Android Things, Google IoT platform for developers who want to build connected devices, is now out of beta, as the company today announced. After eight release candidates, the last of which launched less than a month ago, Google now deems Android Things ready for primetime. 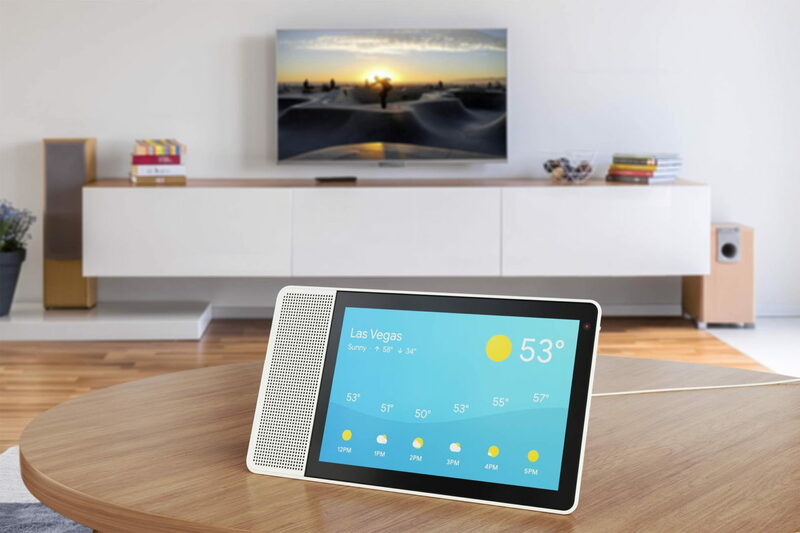 Despite its beta status, quite a few companies started building products for the platform a while ago, including Google’s launch partners for its Android smart displays, which are based on this platform. Android Things provides hardware and software developers with all the necessary SDKs to build all kinds of IoT devices. The company has partnered with a number of hardware manufacturers to offer developer kits and also offers a developer console that allows for managing devices and pushing over-the-air updates to both prototype and production devices. The general idea here is to give hardware manufacturers a managed operating system and certified hardware that free developers from worrying about the system and its maintenance and allows them to focus on building their product. Google promises that it will ship stability fixes and security patches for three years, though manufacturers will have options for extended support, too. Google says it saw over 100,000 SDK downloads during the preview and that over 10,000 developers provided feedback during the beta phase. Non-commercial users can manage up to 100 devices in the Android Things Console to work on getting their product to market. Once they go over 100 devices or plan to roll out a commercial product, they’ll have to sign an agreement with Google. As part of today’s launch, Google announced support for a couple of new System-on-Modules for Things based on the NXP i.MX8M, Qualcomm SDA212, Qualcomm SDA624 and MediaTek MT8516 hardware platforms. These join the Raspberry Pi 3 Model B and NXP i.MX7D devices that were previously supported. If you bet on the NXP i.MX6UL, you’re out of luck, though, as support for that platform is being phased out. Given that Google’s I/O developer conference starts tomorrow, it’s a bit curious that Google decided to make the 1.0 announcement a day early. Since Microsoft is kicking off its Build developer conference today, though, which has its own emphasis on IoT, it’s probably a fair guess that Google wanted to get its own announcement out of the way as soon as possible, too. Citi raksti kategorijā "IT Risinājumi"